This is my desert training steed, and it meets all my expectations. Great bike for the money! Love the components, Bike is heavy with the big cactus eating Maxis tires,. Haven't found any yet, weight maybe, but I look at it like a training bike not a race steed! Brakes. The level brakes are not even half as good as my old XT's. Lousy, low end component spec. 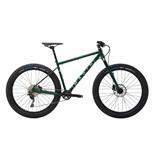 I believe that this was done to save money but the parts are so weak/heavy/cheap that you might as well just buy the frame-only and build it up the way you want it. Fragile paint finish (dark blue). It's beautiful but it scratches and scuffs very easily. For these reasons, I gave it a 3 flamin' chillis Value Rating. I am having so much fun on this bike (frame)! I bought it (entire bike) used a some months back and stripped it of the low end components. Salsa is very popular for their Alternator drop out kits. 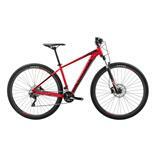 This frame is adaptable to use 135/142/148 rear axle widths with a simple change to the appropriate drop outs. 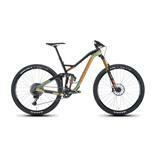 The geometry is spot on with 68 degrees HTA using a 120mm travel fork. 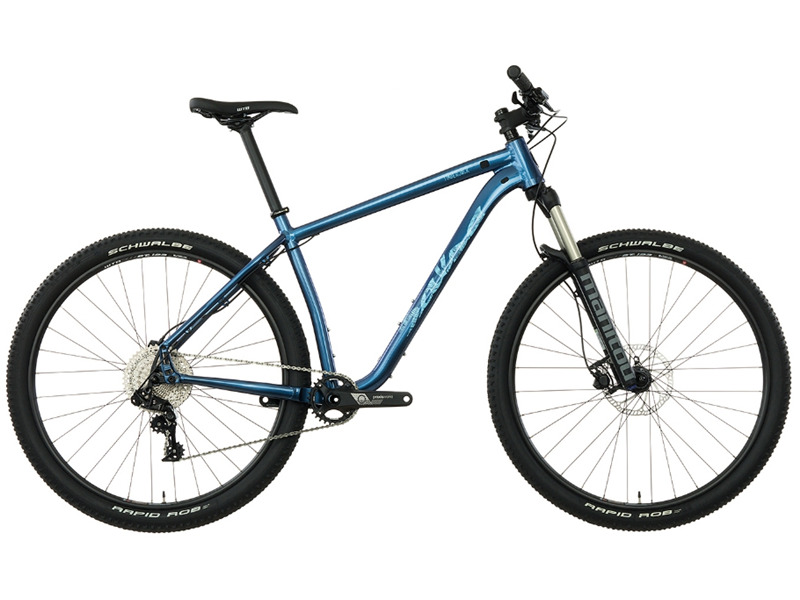 It can be used with up to 130mm travel fork without voiding the frame warranty. Solid feel, confidence inspiring. I ride it like I ride my full suspension bike. It eats up the trails. I rate it as a great "light duty AM HT frame". The internal cable routing is a great feature, too. 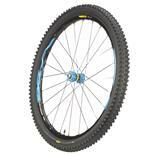 Compatible with 27.5+ or 29er wheels.